It was reported that Matthew McConaughey and Anne Hathaway are attached to star in the upcoming thriller Serenity. The noir thriller follows a fishing boat captain whose past is about to catch up to his present, when he lands on a small island in the Caribbean. The film will be helmed by director/writer Steven Knight. IM Global will finance and produce and is launching the project at the European Film Market during the Berlin Film Festival in two weeks. IM Global is known for film such as The Hurt Locker and Zero Dark Thirty. IM Global has a long relationship with director/writer Steven Knight, as they previously produced, financed and sold his thriller Locke, as well as financed Redemption. Knight is also responsible for tv series Peaky Blinders and Taboo. He recently wrote Allied starring Brad Pitt and Marion Cotillard. McConaughey and Hathaway previously teamed up on Christopher Nolan’s Interstellar in 2014. McConaughey is next to be seen in the film adaptation of Stephen King’s The Dark Tower, as well as the bio pic White Boy Rick, both expected to be released this year. 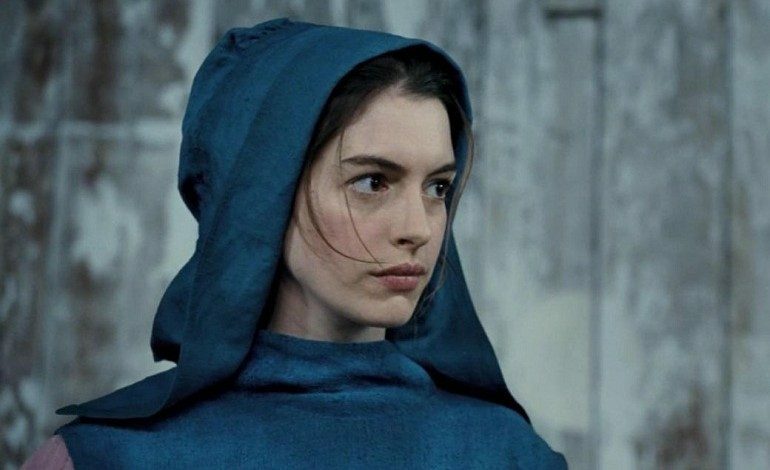 Hathaway has a few projects coming up in the coming years including the dramas Grounded, The Lifeboat, and The Modern Ocean, the later of which will co-star Keanu Reeves, Daniel Radcliffe, Tom Holland, and Jeff Goldblum. She can also be seen in the all-female Ocean’s Eight with Cate Blanchett, Sandra Bullock, Rihanna, Helena Bonham Carter, and Sarah Paulson. Filming for Serenity will begin this summer.